The most important thing you can do to your network is back up your data. The stats below are real. We see it all the time and we don’t want your business to become a statistic. Forget all the fancy “buzzwords” you hear about backup and get it done. Backup isn’t a one-size-fits-all model. Let’s talk about your needs so we can put some information together for you. We can go from super simple: Backup to a local hard drive automatically, to moderate: backup to the cloud without thinking about it. Or more robust so that we can ‘turn on’ your network in the cloud should a disaster happen. Whatever is best for your business needs to happen now. Before new phones, before a website and before new equipment. Did we stress enough how important backup is? We’re ready to help. What kind of backup services are available for your business? We use a simple but reliable cloud backup solution. It installs on each computer that needs a backup and backs up the data automagically. 'Set it and forget it'- like the old Ronco Rotisseries. $30 per server and $15 per desktop. Usually only servers are backed up. And maybe any VIP's desktops or laptops. 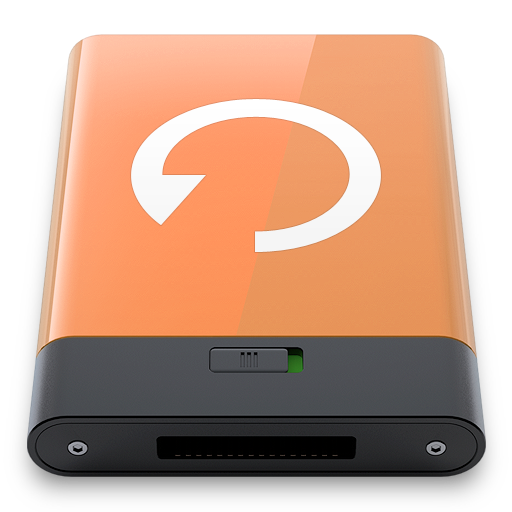 This type of backup is way more fancy than a a simple cloud backup solution. We can recover your network almost INSTANTLY interoffice or from the cloud. 24x7 monitoring is included here. This isn't as easy as a simple cloud backup solution. There's so many options here. How much data do you need backed up? How many servers do you have? How quickly do you need to come back online? Videos are always fun. Learn something about Crashplan today.. It's more robust but still pretty cool..
How about a quick Backup Discussion?